Your support for scholarships through the Tri-C Foundation changes lives and helps to transform the region, one student at a time. Tri-C is a driving force for the economic prosperity and future of our region. Your support for student success through the Tri-C Foundation is an investment toward a thriving Northeast Ohio now and for years to come. 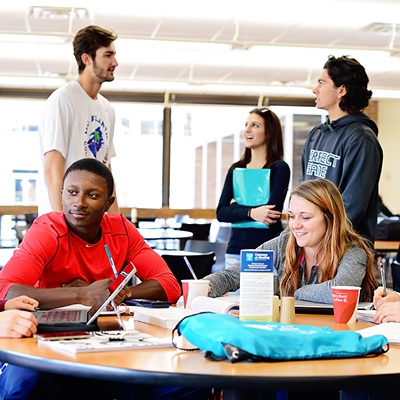 Did you know.... 49% of Tri-C’s student population is eligible for the Pell Grant, indicating high economic need. Even through Cuyahoga Community College is the most affordable institution in the state of Ohio, without scholarship support, many students would not be able to afford the cost of tuition. 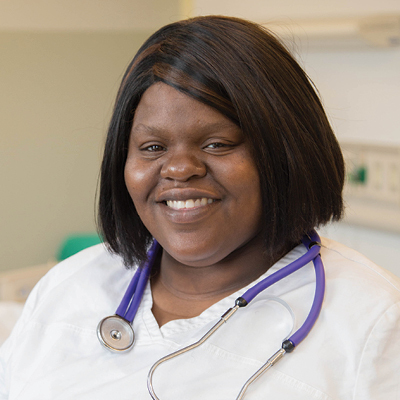 Students earning degrees and credentials from Tri-C can move themselves and their families from poverty to prosperity. There are several ways you can support Tri-C students by a variety of events that happen year round. 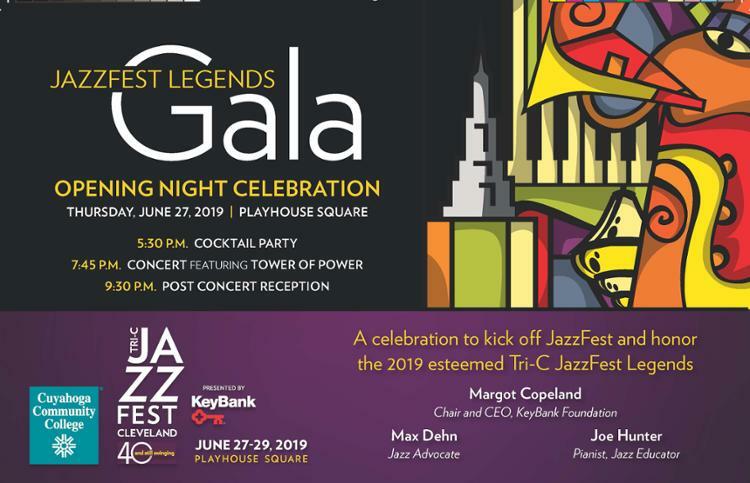 Join Tri-C to kick off JazzFest and celebrate the 2019 Tri-C JazzFest Legends! Evening includes fabulous food, cocktails, great jazz and complimentary valet parking. Buy Tickets Here. Cuyahoga Community College Foundation is a separate 501 c(3) organization established in 1973. The mission of the Tri-C Foundation is to provide resources for advancing student success at Cuyahoga Community College and to transform the lives of those Tri-C serves. The vision is to ensure Tri-C has the resources needed to help every student learn, thrive and succeed and to create a prosperous community for all. Advance Futures. Transform the Region.